Ambitious Alignments: New Histories of Southeast Asian Art is a research program funded through the Getty Foundation’s Connecting Art Histories initiative, and developed by The Power Institute Foundation for Art & Visual Culture at the University of Sydney in cooperation with regional partners, National Gallery Singapore and The Institute of Technology, Bandung. 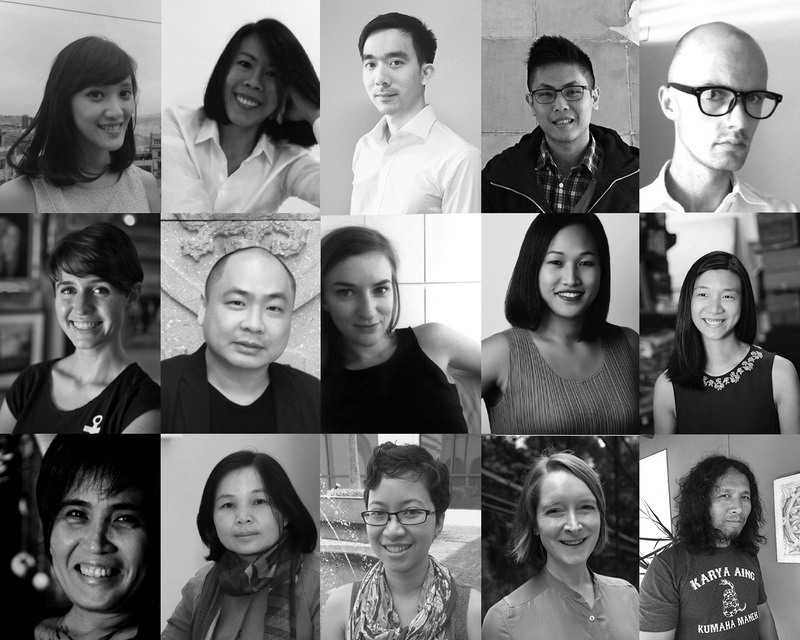 Ambitious Alignments brings together early career scholars from across Australia and Southeast Asia to chart the complex trajectories of individual artists, groups, ideas and artworks that shaped the art worlds of late twentieth-century Southeast Asia. The project focuses on the years between 1945 and 1990 – a period characterised by decolonisation, independence, struggles for democracy and the geo-political conflicts and tensions of the so-called Cold War era. With the support of mobility grants to conduct archival research, participants in Ambitious Alignments will pursue independent research on individual projects that together span the region, map different media, and forward new methodological approaches. A series of intensive seminars held in Sydney, Singapore, and Indonesia, and led by leading figures in the study of modern Southeast Asian art, will facilitate discussions of individual projects, as well as the collaborative formulation of new histories of art and culture during this important period. It is hoped that Ambitious Alignments will foster new scholarly and professional networks that will serve as the foundation for a sustained community of scholars, strengthening the field of Southeast Asian art history in the region and advancing new histories of Southeast Asian art. Ambitious Alignments thanks Sydney Southeast Asia Centre and the Australian Research Council for their generous support. 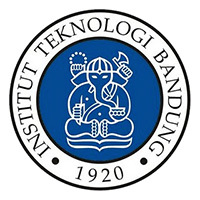 Following the Sydney Convening Meeting held at the University of Sydney on 3 February 2015, the participants and leaders of the Ambitious Alignments research project will re-convene in Bandung, at the Bandung Institute of Technology, host of the five-day event (31 August - 4 September 2015) . Participants will be given opportunities to share their research and to discuss their progress with attending leaders. The workshop also includes seminars conducted by esteemed field leaders, lectures from guest speakers and field visits to cultural institutions. More details of the Ambitious Alignments Bandung Workshop and the Connecting Southeast Asian Art Histories Public Event can be found here. The project involves fifteen participants as part of the Ambitious Alignments initiative. 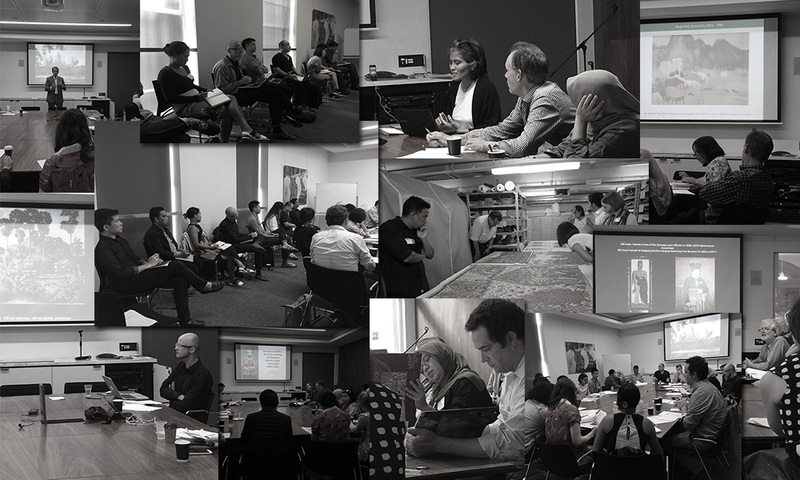 Participants will receive support for independent archival research and travel to three meetings to be held in Sydney, Singapore and Bandung. Individual research projects will provide the opportunity for broader discussions around the methodologies, approaches and material crucial to building a sophisticated, cross-regional and archivally rich history of Southeast Asian art. A further goal of the individual research projects is to offer early career scholars the opportunity to interact with senior members of the field from across the region. This we hope will form the basis of a new and effective network of scholars, curators and critics who might shape the future of art history in the region. 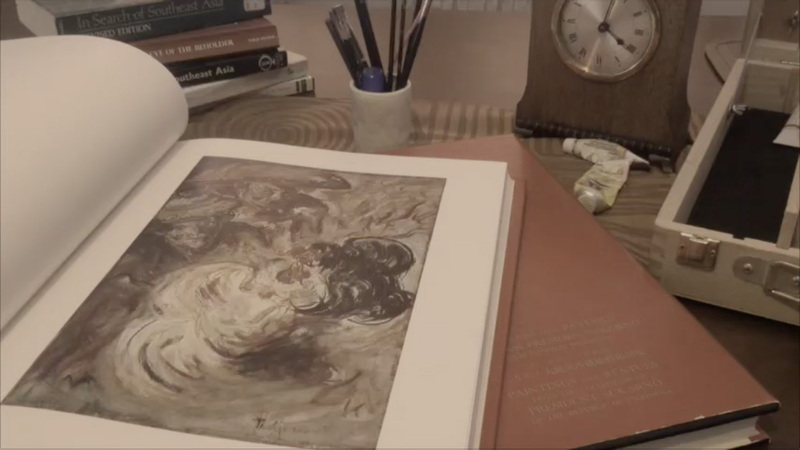 The project’s outcomes will include the publication of an edited anthology of participants’ research that will constitute an important landmark in the formulation of modern Southeast Asian art histories.